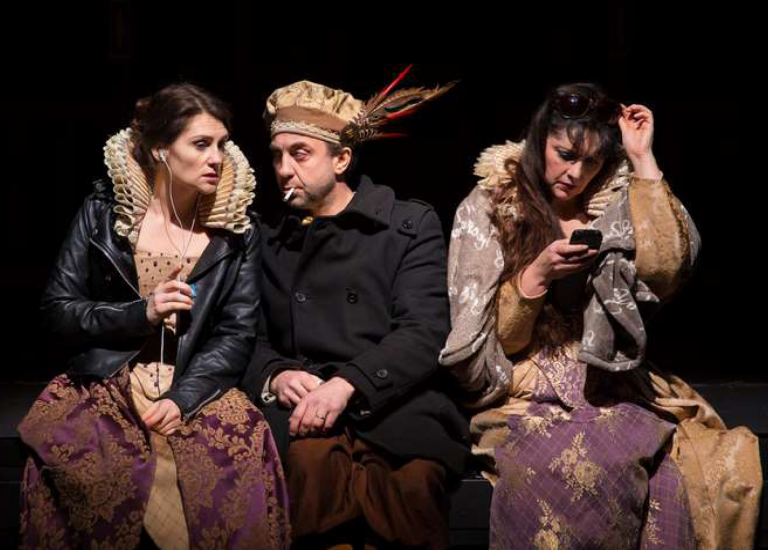 Zany and quirky, this comedy is a declaration of love to Shakespeare … with a plastic duck ! 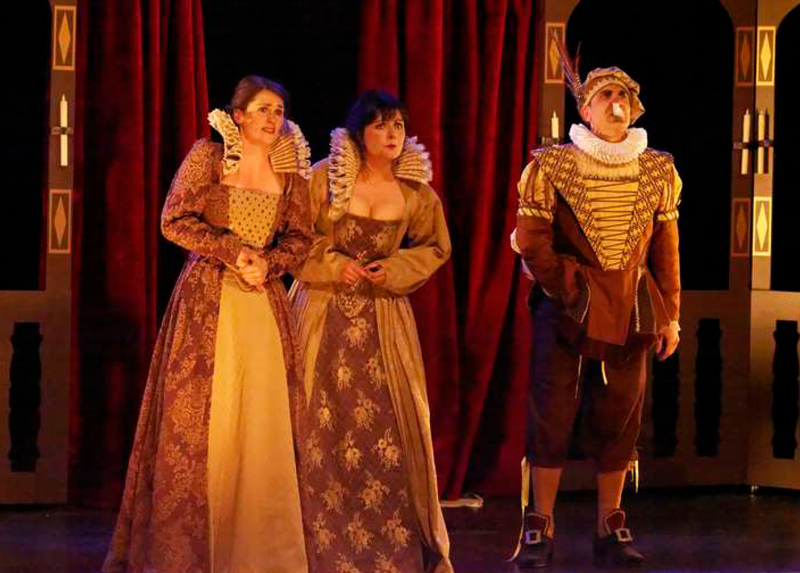 The story : This comedy, which could also have been entitled “An Opening Night’s Dream”, uses Shakespeare’s favourite literary device of a play within a play. 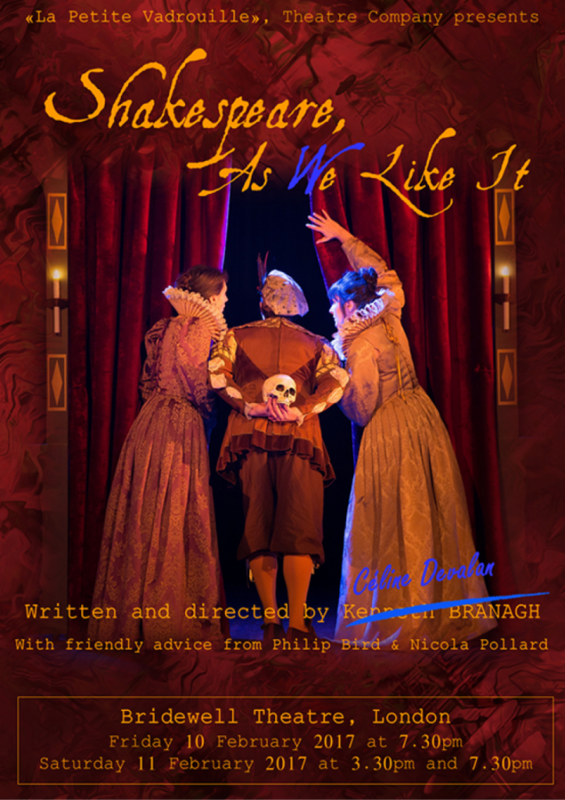 Three French actors have to perform in honour of The Bard under the direction of a demanding and eccentric British director who wants them to play Shakespeare according to 16th century practice. 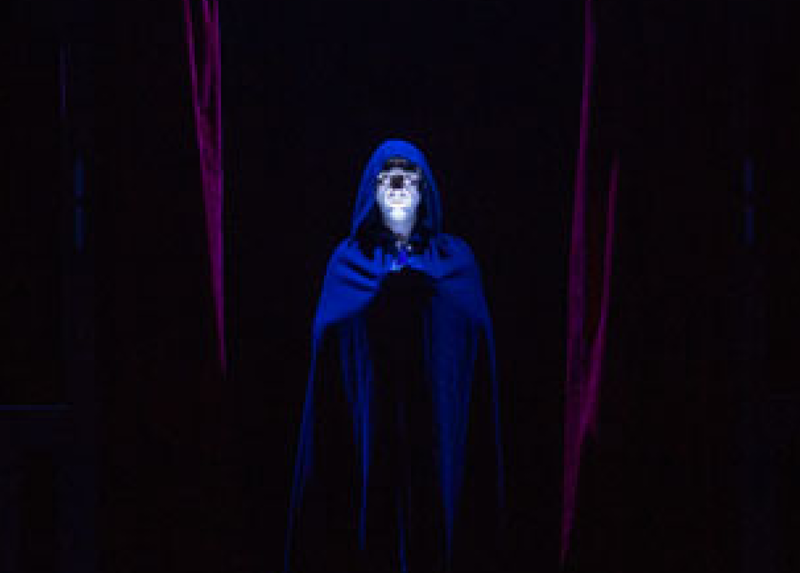 The last part of the rehearsal is far from reassuring: Tension mounts as the actors attempt to dance an impossible jig in traditional costume, struggle to stage the heroine’s implausible death, fret over the ridiculous superstitions surrounding “MacBeth” and argue about whether Shakespeare is the true author of his plays. Even the poet’s ghost meddles in the play and sticks his oar in on the play’s opening night.